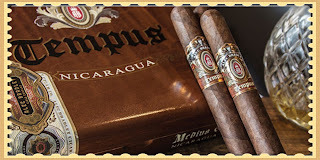 Until recently, the Alec Bradley Tempus line has been known for its Alec BradleyTempus Nica Puro and Nica Rosado blends. The line, featuring a high quality construction and tobacco, has been a success and earned a high rating of 94. The 2015 IPCPR brought a new addition to the line. As Alec Bradley revealed his new website, he also revealed the launch of the Alec Bradley Tempus Nicaragua. This cigar sticks with the theme of the line and also adds to it. The Tempus Nicaragua is a cigar with Nicaraguan double binders and both ligero and viso fillers from Esteli, Condega and Jalapa. This is all wrapped in a unique Jalapa wrapper. The cigar isn't as strong as the Nica Puro Rosado and has great flavors- there are notes of leather, spice, pepper and cedar. The Alec Bradley Tempus Nicaragua is available in five different sizes. 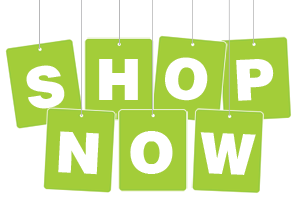 You can try them in Imperator, Medius, Magnus, Centuria and Terra Nova for the best online prices from Cuenca Cigars.